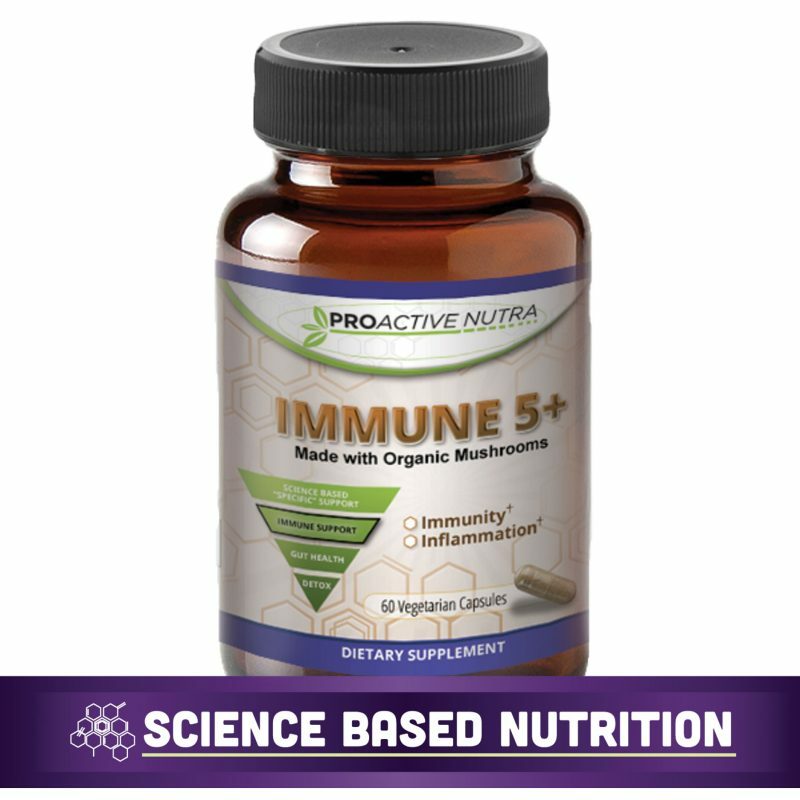 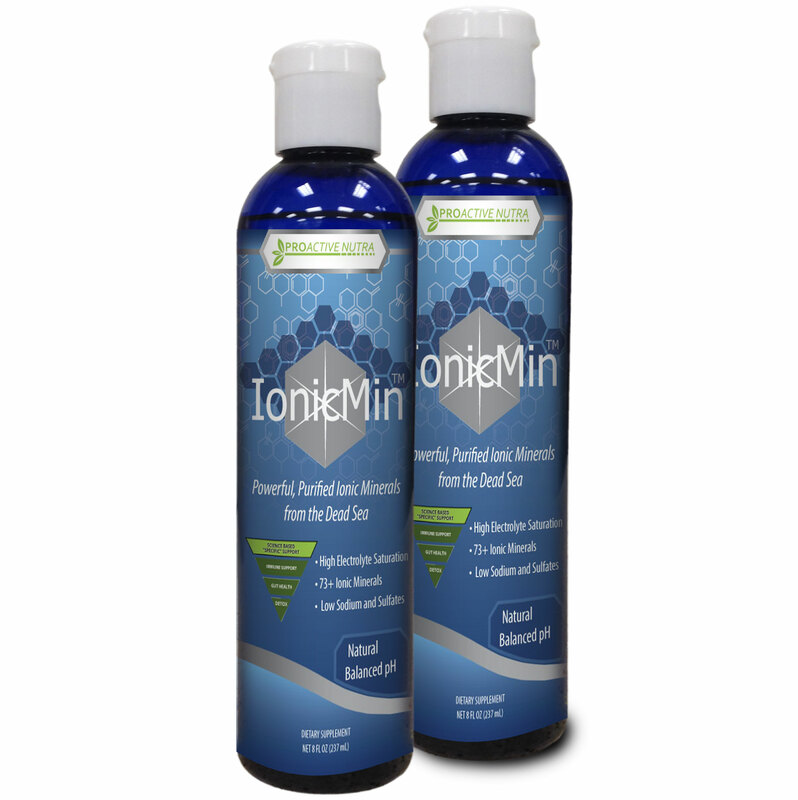 Get your servings of powerful, purified ionic minerals with Proactive Nutra’s IonciMin™. 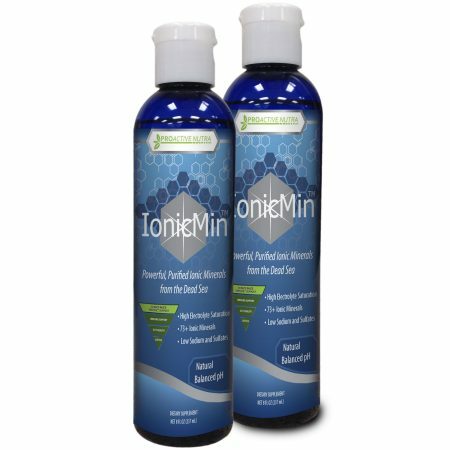 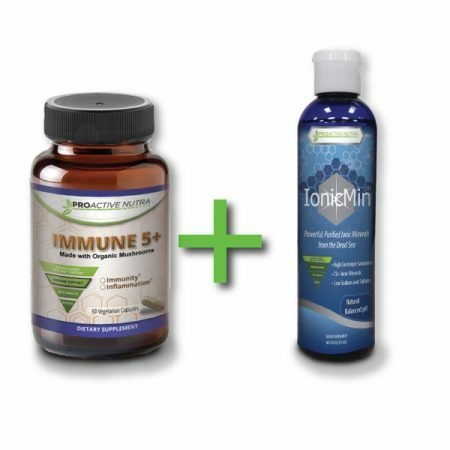 Containing high electrolytes and 73+ ionic minerals, IonicMin’s minerals are concentrated from Dead Sea. 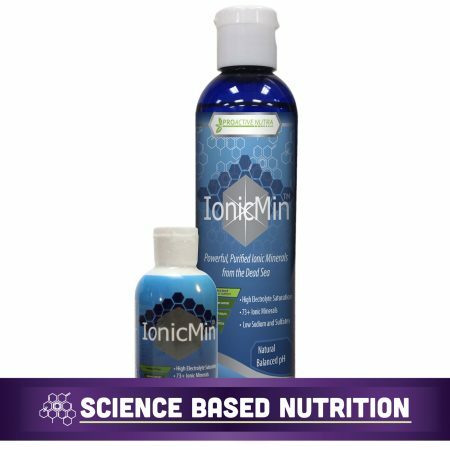 The minerals are harvested in the PURCON Process, which is a proprietary manufacturing approach that capitalizes on natural solar evaporation and purification. 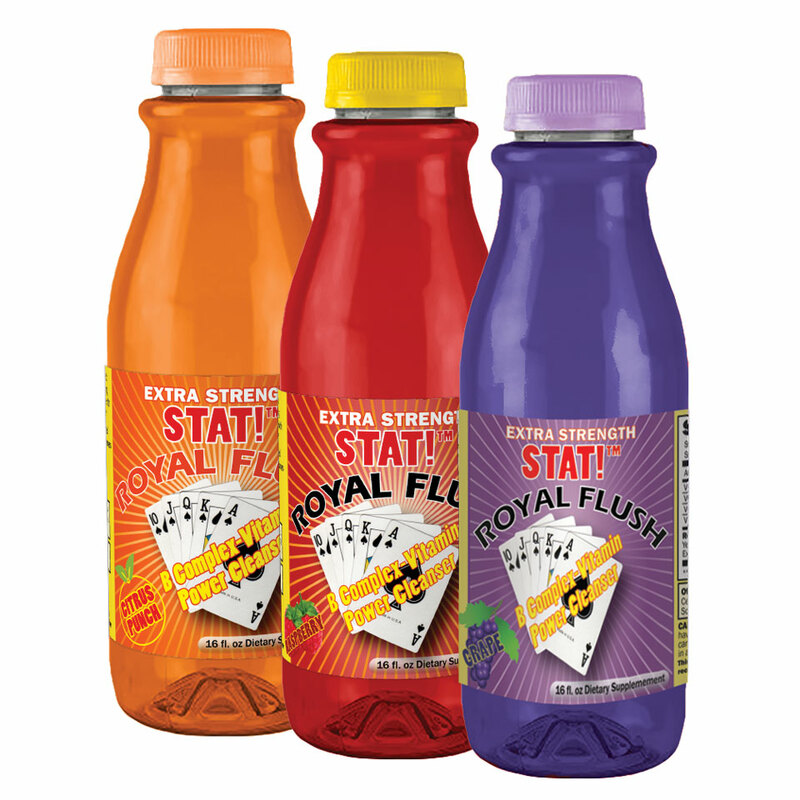 The whole process can take up to two years to produce the final product. 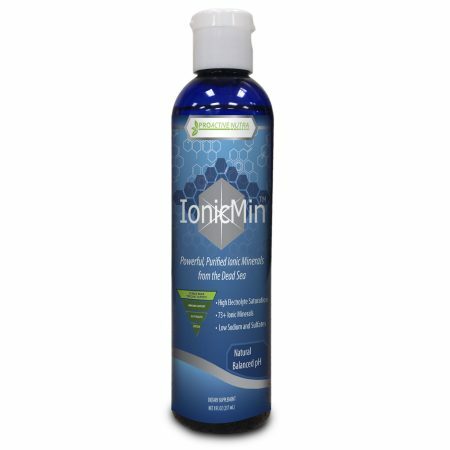 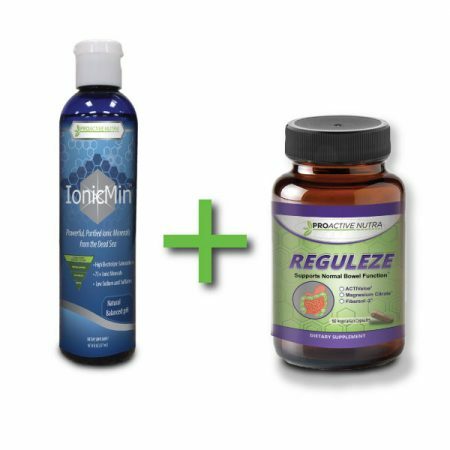 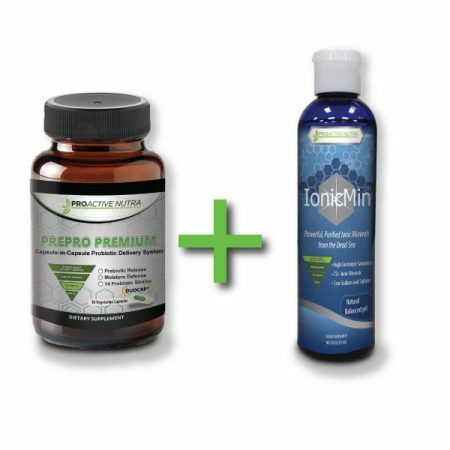 In the end, IonicMinTM is the ideal mineral supplement for optimizing health and beauty. 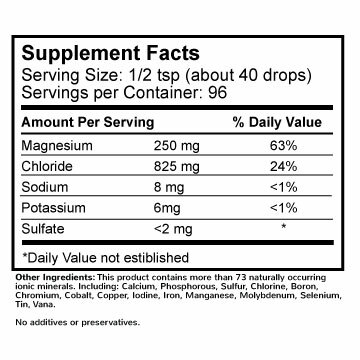 By adding 6-10 drops (per taste) to 16 oz of water, you can re-mineralize purified, distilled or reverse osmosis water. 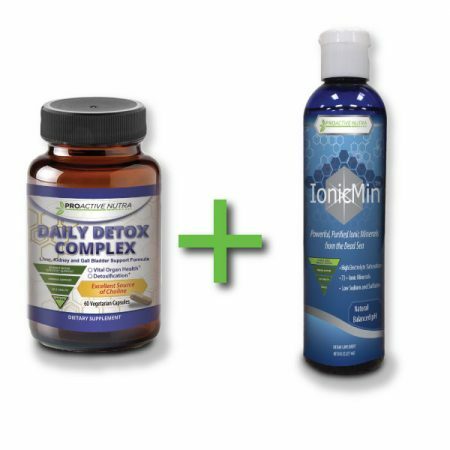 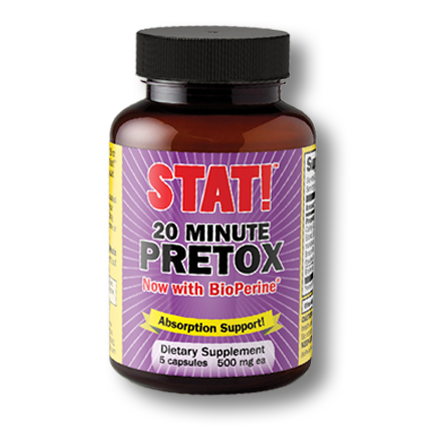 Or add the daily dose recommendation (1/2 tsp or 40 drops) in water, juice or food in divided servings throughout the day.